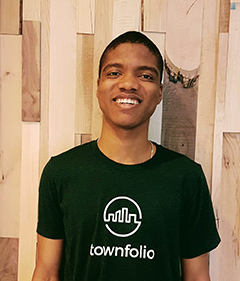 Ryley is the CEO/Co-Founder of Townfolio and a 2018 G20 YEA Delegate. 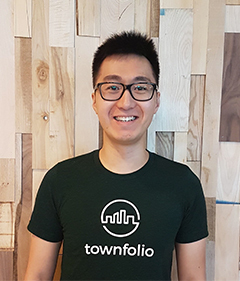 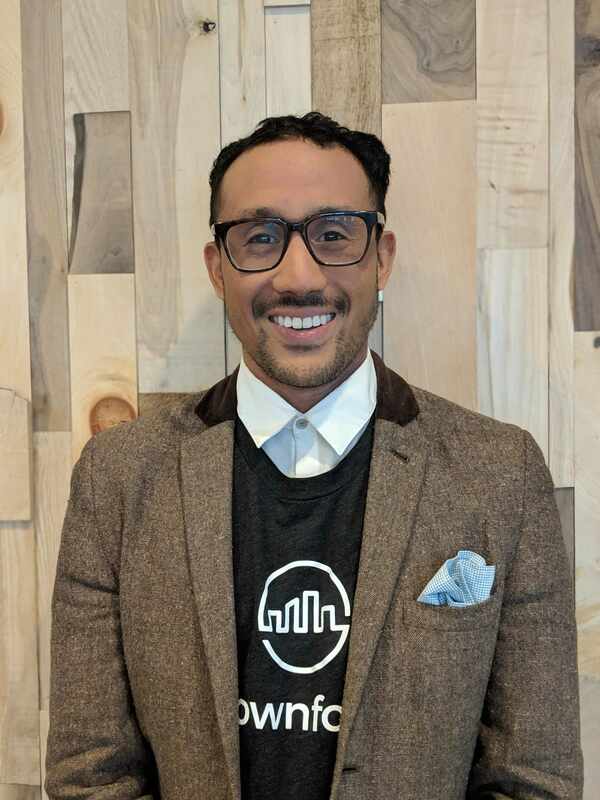 Davie is the COO / Co-Founder of Townfolio and really likes data and happy meals from McDonald's. 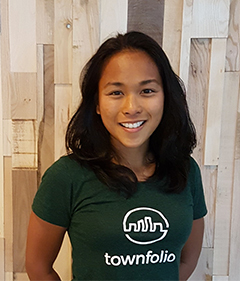 Czarina works closely with the development team to gather, process, and visualize data as Townfolio’s data analyst. 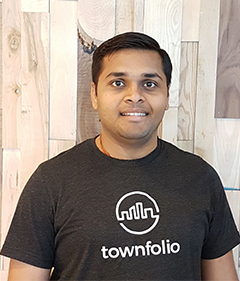 As a full stack web developer, Vimal handles our Website and App, maintains and works on improvements. 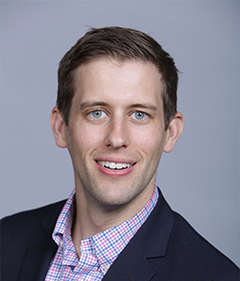 As an EGS, Elijah works closely with municipalities to support them in their investment attraction efforts. 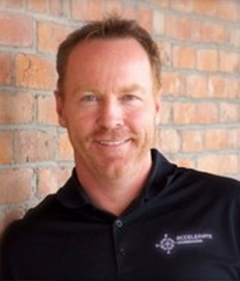 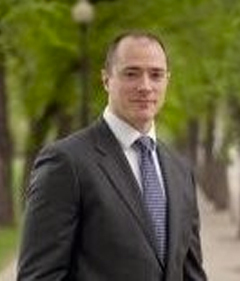 Shawn is our Business Development Associate, building relationships is what he does best. 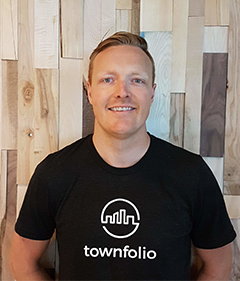 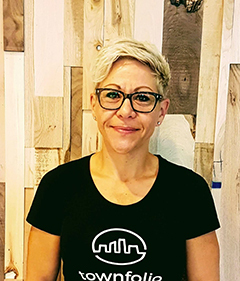 Shaunna handles all administrative tasks and welcomes all incoming inquiries on behalf of Townfolio.